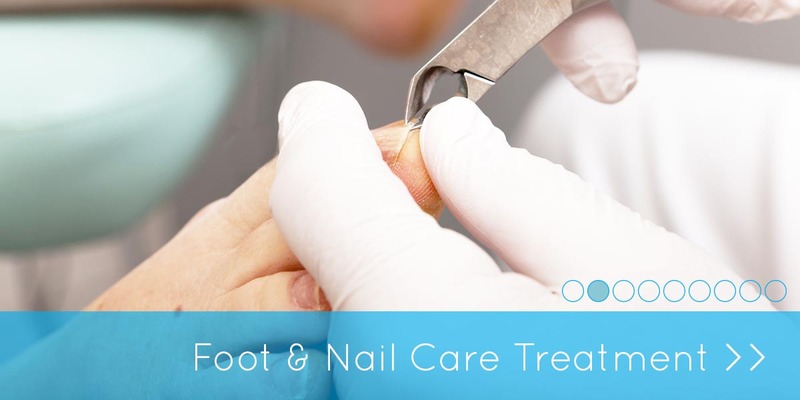 Here at the Estuary Clinic Topsham, Exeter we have a team of highly qualified podiatrists. Our local Exeter podiatrists provide a high quality podiatry service to the community and throughout the southwest. All our podiatrists are registered with the health & care professions council and the society of chiropodists and podiatrists. 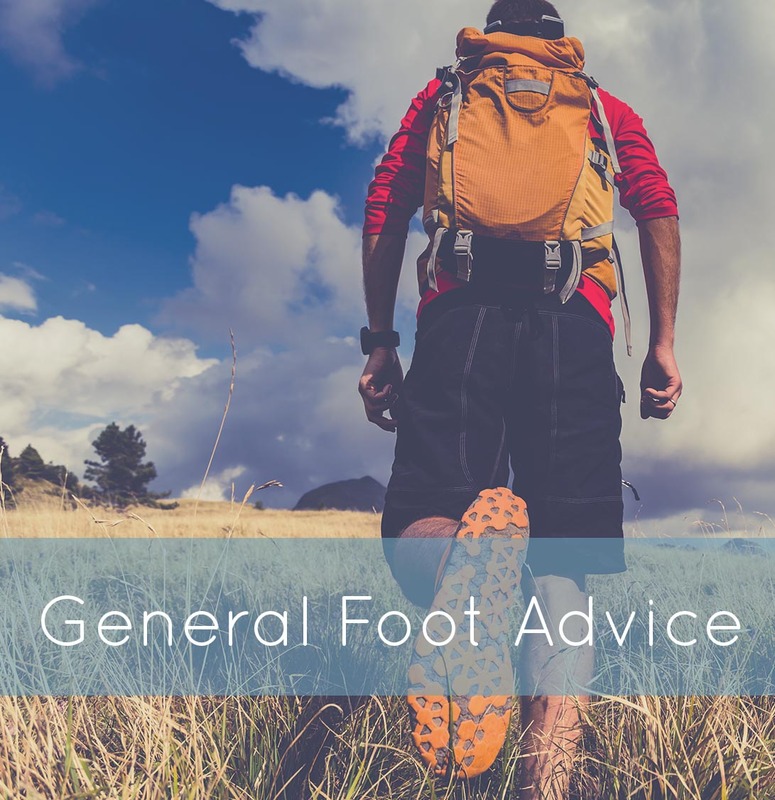 Our podiatry specialist work within an integrated setting, ensuring you receive the best service possible. 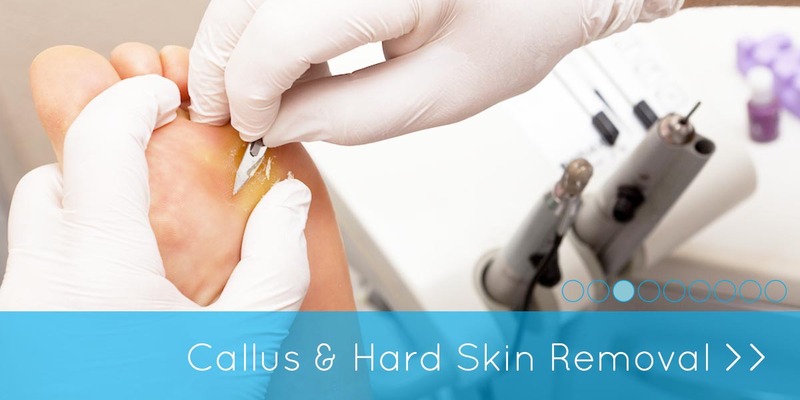 We are able to treat a wide range of foot and leg conditions and these generally fall into two types of treatment: musculo-skeletal and the skin and nails of the foot, using a combination of podiatry/chiropody and biomechanical analysis, working in conjunction with our osteopaths and physiotherapists. Podiatrists, also known as chiropodists, specialise in the diagnosis and treatment of disorders of the feet. 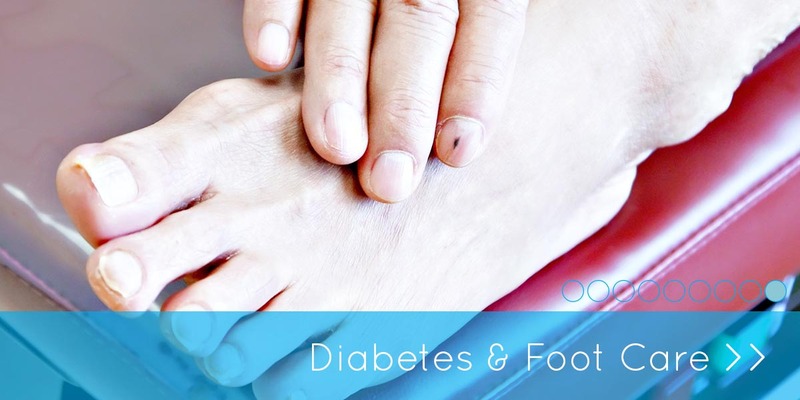 Podiatrists are highly skilled registered health professionals trained in preventing, diagnosing and treating foot conditions. They are also skilled in the rehabilitation of abnormal conditions of the feet and lower limbs. 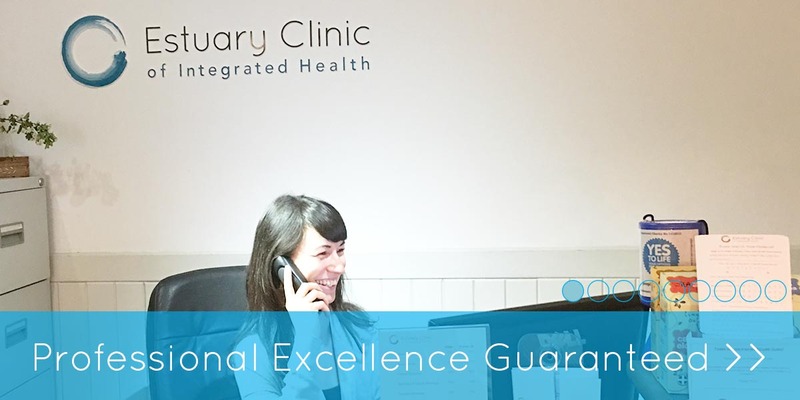 Here at The Estuary Clinic our podiatrist has an integrated approach when required, often working closely with our physiotherapy and osteopathic team who specialise in body biomechanics. 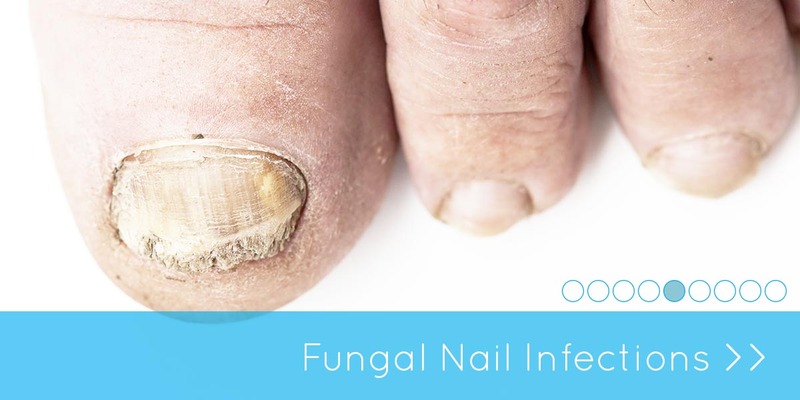 This offers an advanced and unique treatment approach where imbalances from other areas which may have an impact on the feet, can be observed and improved. Your body biomechanics could be contributing. Book your Special Internet Offer Now >>>£5 off initial consultation and treatment. Just quote 'ONLINEDISC' on booking.